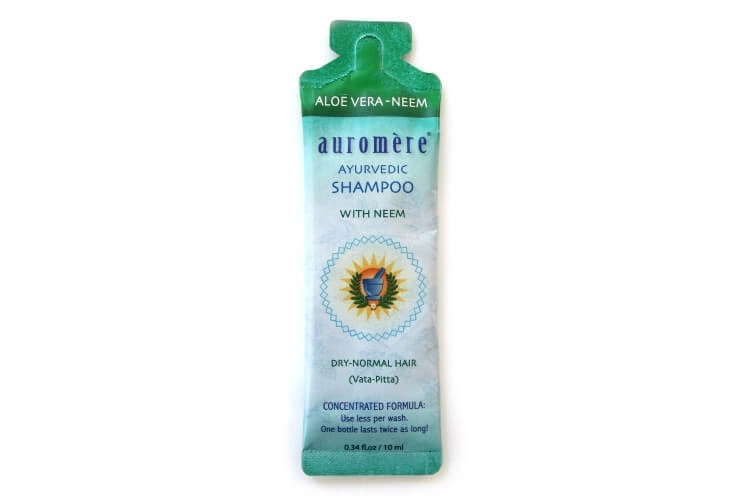 Traditionally in Ayurveda, Aloe Vera Gel is used as a tonic to promote abundant and luxurious hair, while Neem is prescribed for soothing skin and scalp conditions. Formulated with Aloe Vera, Neem, Hibiscus flowers and Lavender oil together with coconut oil conditioners. 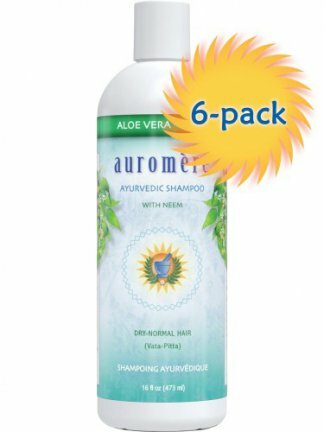 Purified water with extracts of Neem (Azadirachta indica), Aloe Vera, and Hibiscus flowers; Alpha Olefin Sulfonate, Polyquaternium 7, Cocamidopropyl Betaine (from Coconut oil), Rose Ether, Potassium Sorbate (Potassium salt), Lavender oil.